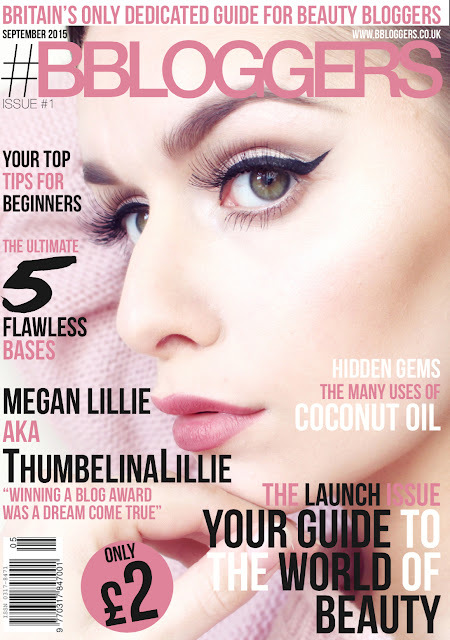 Brows are my latest obsession and I want to try everything brow related! Maybelline Brow Drama is a brow gel that sets and adds more fibres to the brow hairs, resulting in thicker brows. I have the shade blonde and although it is a great shade for blondes I like my brows to be a light brown. 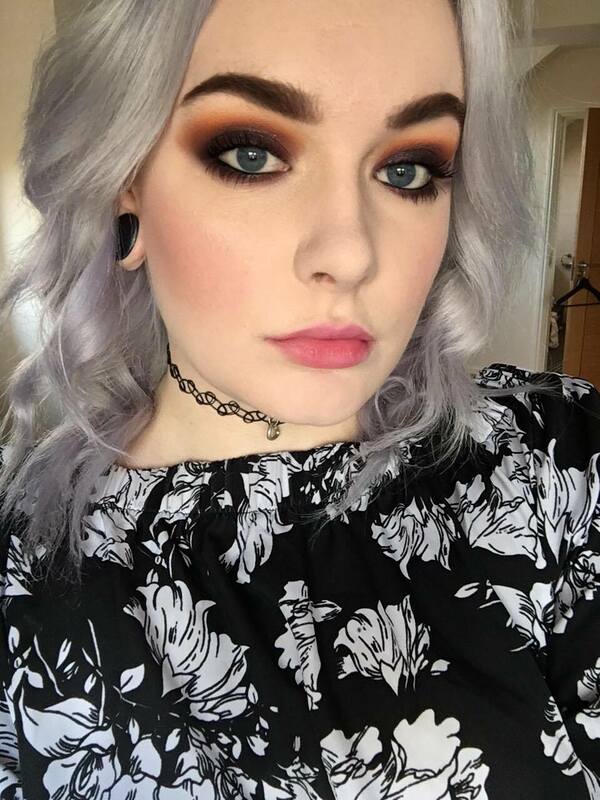 The shade is a perfect ashy tone though, so if you are blonde it will not make your brows have a red glow around them, which is not a great look... I do like Maybelline Brow Drama but the spherical wand makes it hard to set my brows without getting it everywhere. I much prefer Benefit's Gimme Brow as the wand is tiny and great for getting the front of the brows. 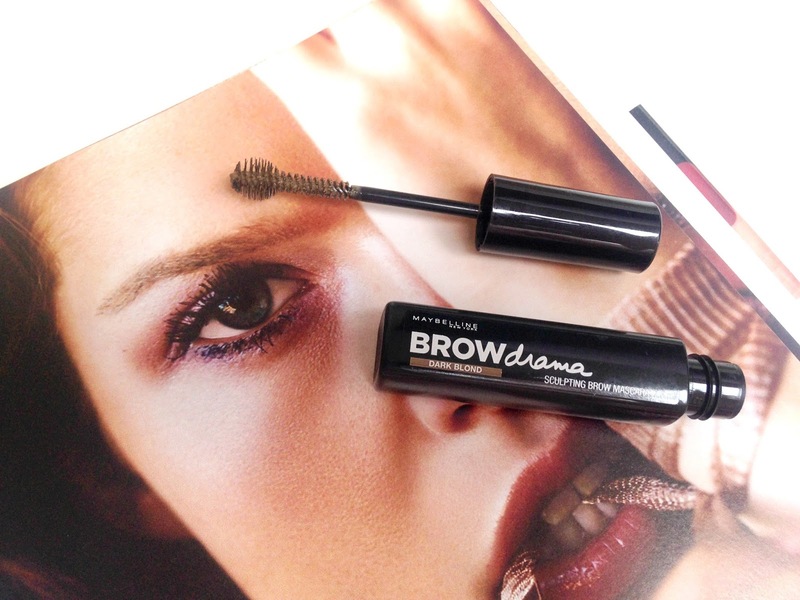 Have you tried Maybelline Brow Drama?